Need a little help moving things around from time to time? Or, maybe on a daily basis you are hauling equipment. 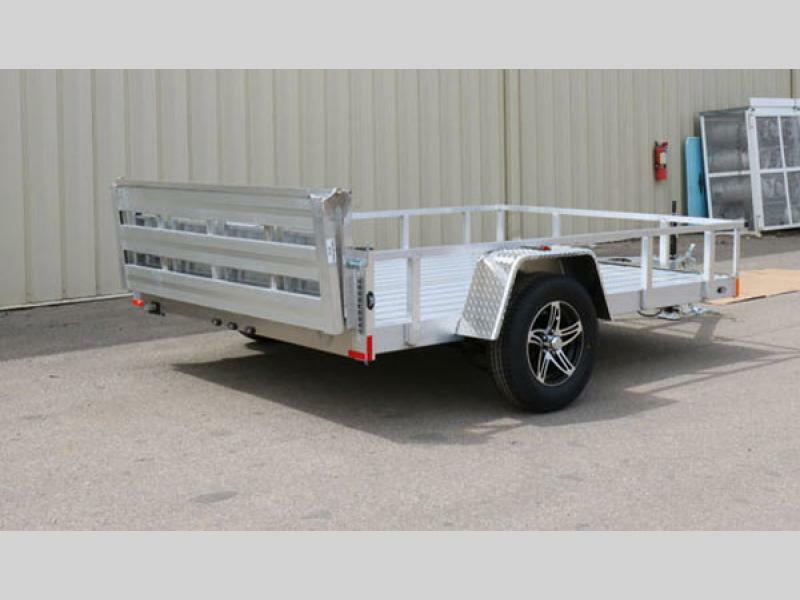 If so, the Phantom II utility trailers by Stealth Trailers has got you covered with a reliable and very durable option all at a price point that won't drain your pocketbook! 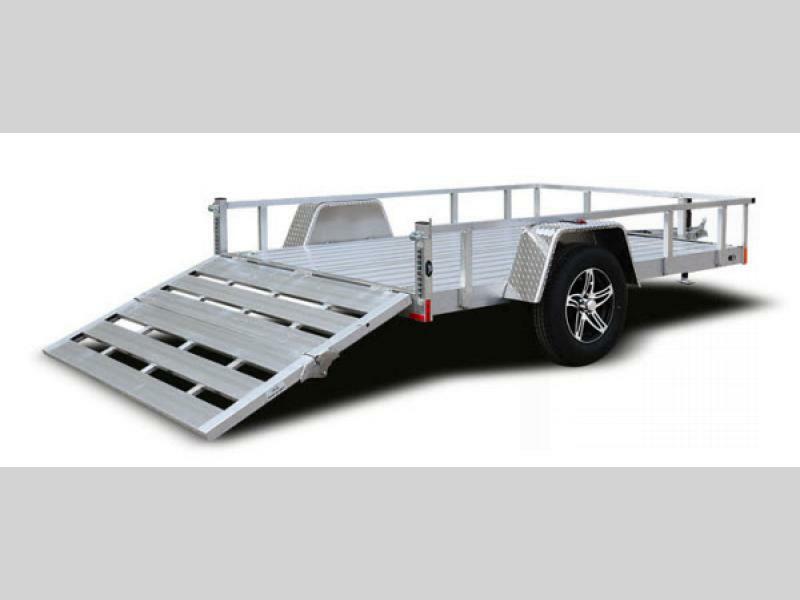 These open utility trailers range in size from 8' to 20'. 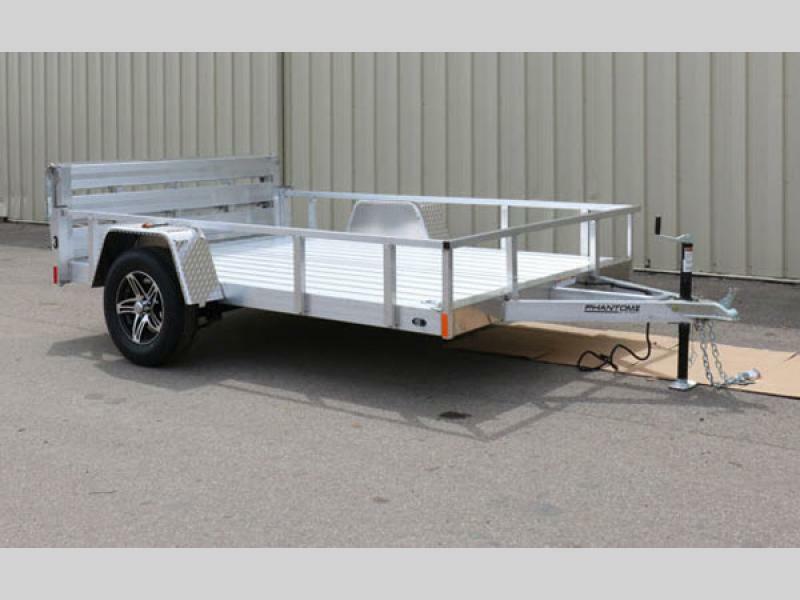 These utility trailers are the perfect choice for around the yard work, or smaller hauling jobs. 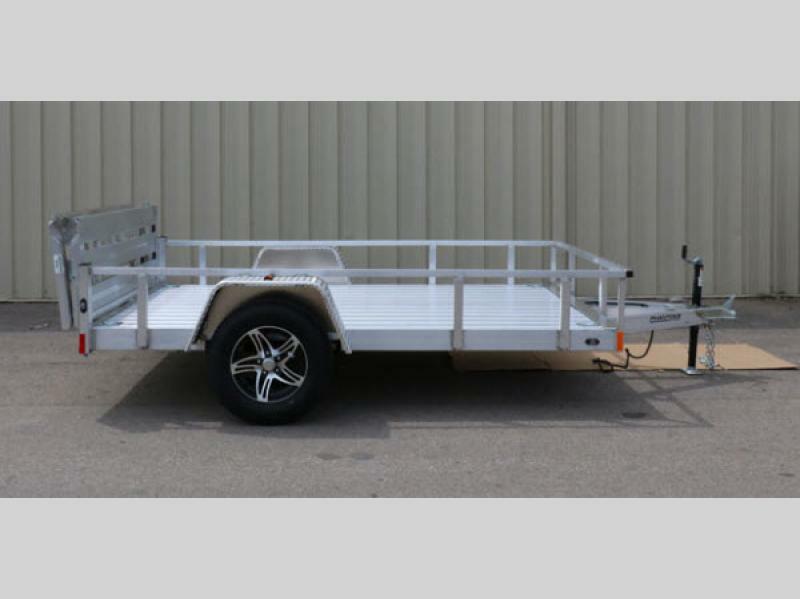 The Phantom II features single axles on all 8, 10, 12, and 14', and tandem axles on 14' and up. 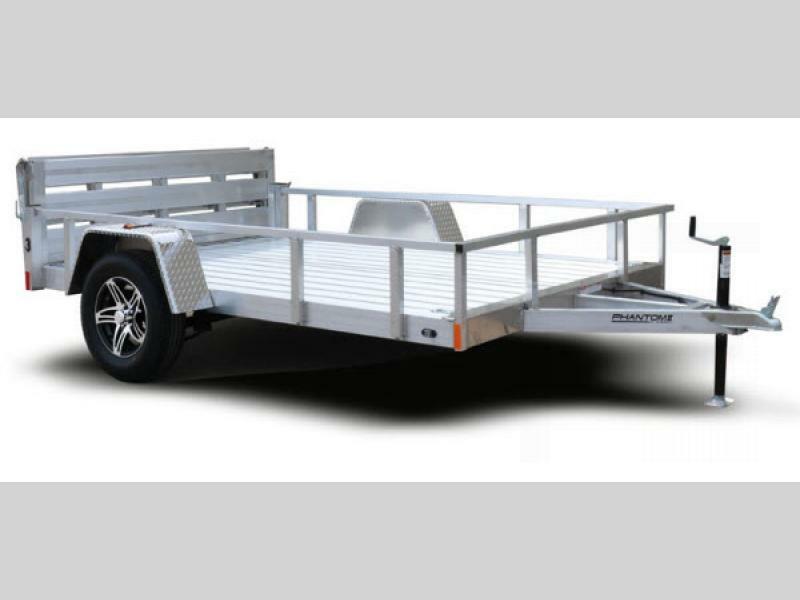 So, whether you have small or large jobs once in a while, or on a daily basis, come choose the best Stealth Phantom II open utility trailer for all of your hauling needs! We have the right one here waiting for you! Triple Tube A-Frame 2" x 4"